If you think your furnace needs to be replaced, Ductworks should be your first call in the Minneapolis and St. Paul areas. We’ll inspect your furnace carefully to make sure we’ve exhausted all option before recommending a total furnace replacement. 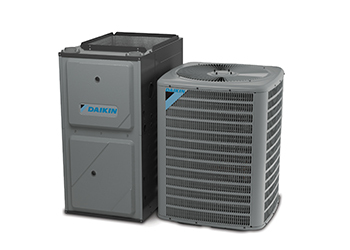 Should your furnace need to be replaced, Ductworks has the full line of Daikin heating systems to ensure you get the perfect size furnace for your home. Will the HVAC company provide a free, no obligation estimate for the system and installation, along with options to choose from? Your contractor should include labor costs, parts prices, warranty specifications and energy efficiency in the estimates he or she provides. Is forced-air heating and cooling my best option? There are some other efficient alternatives to consider, including heat pumps and radiant heat systems. What size system do I need? Simply matching your existing system's specifications may not be your best buy, especially if you've added on to your home. Do I need multiple heating and cooling zones? Your contractor should be able to help you select the right equipment for a zoning system that supports greater comfort and energy savings. Do I need to address humidity, either with a home dehumidifier or humidifier? Keeping your home’s humidity level stable can improve many things including allergies. Does the system I’m eyeing qualify for a tax credit? Purchasing an energy efficient heating system can give you a break when tax season rolls around. Are there any special offers or rebates I can claim? Most HVAC companies will have manufacturer and seasonal specials to help offset the cost. How efficient will my new HVAC system be? Consider lifetime operating costs, not just price when weighing your options. What filter types are offered? There are disposable and washable varieties, and some, like HEPA filters, can improve indoor air quality and protect your family's health. Does the HVAC company have a service plan to maintain and protect my system? Service plans can ensure that your HVAC unit receives regular, necessary maintenance to perform without problems for many years. No matter what your financial situation is, your family shouldn’t go without heating in the cold winter months. That’s why we offer affordable financing options and we’ll work with you to get you approved and complete your home’s furnace replacement as soon as possible. Click here to learn more about our financing options. Replacing your HVAC System is a large investment, but it’s also a great opportunity to improve your home’s comfort, air quality, and energy efficiency. 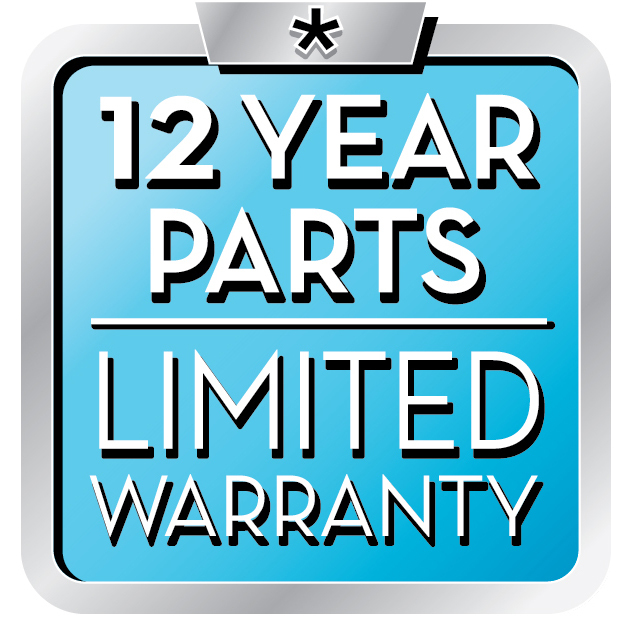 Call Ductworks at (763) 225-2729 to explore your options with one of our service professionals!